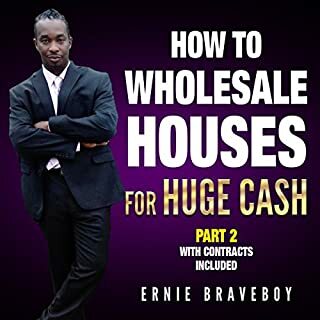 Making money off real estate without having to own any property is something anyone can start and succeed massively at it. All you have to do is to leverage on your networks to close deals and pocket your cut days or weeks after finding a property to wholesale. 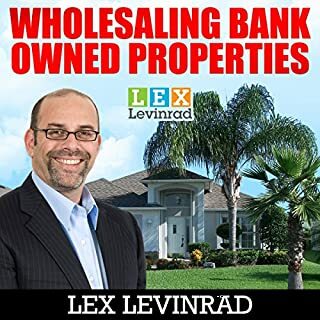 While it all sounds easy on paper, the truth is that wholesaling property is not a feat that will make you an overnight millionaire. You must learn the ins and outs of the industry if you are to make a consistent income as a wholesaler. 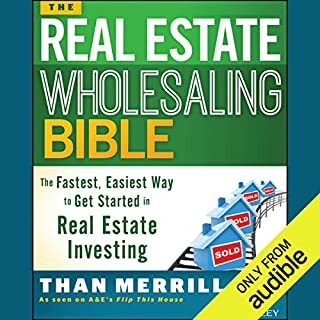 This is not an audiobook on how to start real estate wholesaling. You can learn those easily on free YouTube videos. 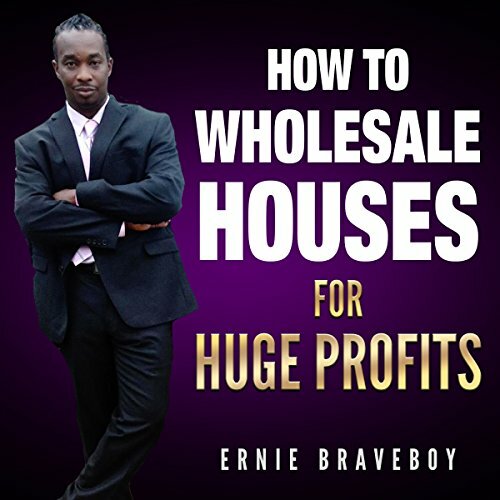 In this audiobook, you will learn wholesaling real estate step-by-step how to set up the three pillars that will attract all the prospects you need on autopilot. Probate Real Estate Investing teaches real estate investors and real estate agents how to systematically find great real estate deals that most people don't even know exist. 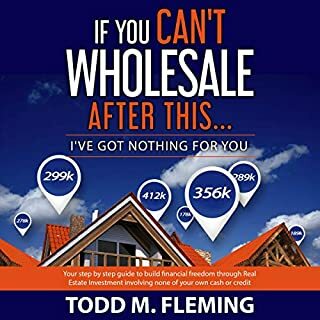 In this book, you will learn how to: start doing probate deals ASAP, even if you know nothing about the probate process; find any probate list and even outsource the list building for under $5 an hour; learn five different marketing strategies that myself and other real estate investors have used to consistently find deals; and more! You must have heard this before: “talent is overrated”. We’ve all been told that to succeed in life and do so in a great way, all we need to do is to find what we are good at and do it. This is great advice but with one major problem; it is intimidating and makes many of us feel miserable in life because we feel there is just that one thing that we were meant for and if we miss it, we will live unhappy lives. What if we don’t find that one thing that we can say we are passionate about and have a natural talent for? What comes to mind when you come across the term "real estate investment" or related terms? Do you think of investing in rental property and becoming a landlord? Well, the truth is, rental property is undoubtedly one of the most stable asset classes. However, it has its limitations. If you want to make more money off real estate, you might want to pursue something more profitable and that does not limit your earnings potential. This alternative real estate investment is flipping. 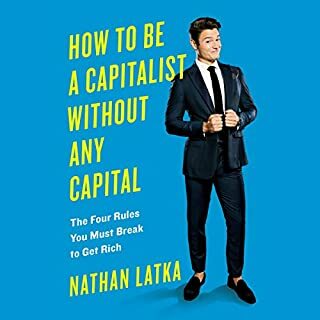 This audiobook will answer all of your questions about real estate flipping. Real estate is undoubtedly a profitable industry to venture into, especially because people will always demand houses to live in, host their businesses, store their stuff, etc. The question many people ask themselves is, but how can you be part of the real estate industry without tying all your life savings on just one property of which the earning potential per year is limited? Well, there is; and you don’t have to be a real estate agent to do it. In fact, you could be a reputable player in the real estate industry without having to spend tens of thousands of dollars. And the best part is you stand a chance to earn thousands, hundreds of thousands, or even millions of dollars a year if you are good at it. This is through being a real estate wholesaler. 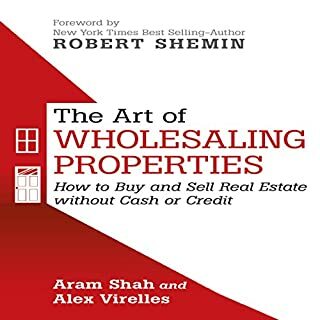 If you are new to the concept of real estate wholesaling, this audiobook will hold your hand throughout the learning process to ensure you establish yourself as the go to person for prospective sellers, real estate agents, and flippers. Seemed to lack detailed information. Needed more information i.e. marketing material information, setting up systems, deal structuring, transactional funding, etc..